Yemi Alade & Youssoupha - "Hustler"
Want Us To Send Latest Updates To Your eMail Inbox? Airtel 4Gb For 1k. Get Yours Now! 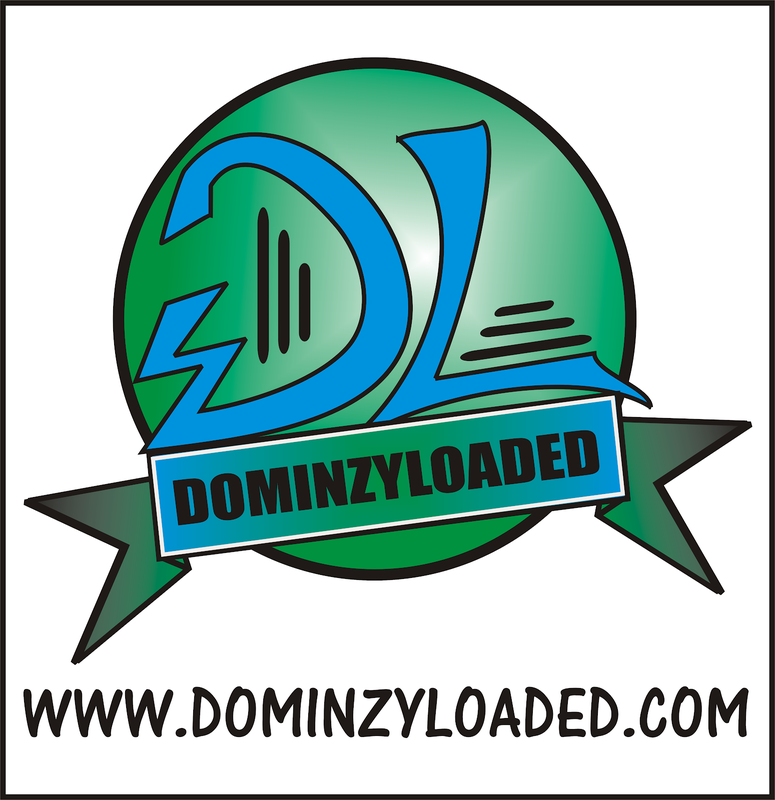 Site Owned by Dominzy. Powered by Blogger.